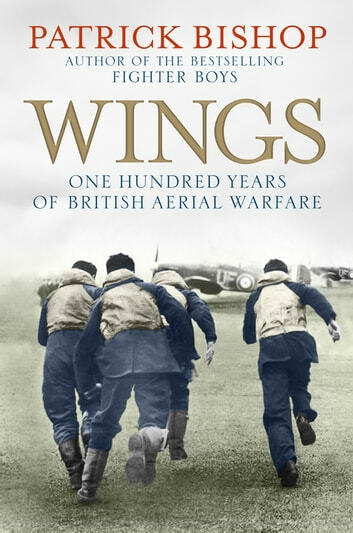 The Royal Air Force is synonymous with its heroic achievements in the summer of 1940, when Winston Churchill's 'famous few' - the Hurricane and Spitfire pilots of RAF Fighter Command - held Goering's Luftwaffe at bay in the Battle of Britain, thereby changing the course of the war. For much of the twentieth century, warplanes were fixed in the world's imagination, a symbol of the perils and excitements of the modern era. But within the space of a hundred years, military aviation has morphed from the exotic to the mundane. An activity which was charged with danger - the domain of the daring - is now carried out by computers and pilotless drones. Aviators have always seemed different to soldiers and sailors - more adventurous, questing and imaginative. Their stories gripped the public and in both wars and air aces dominated each side's propaganda, capturing hearts and dreams. 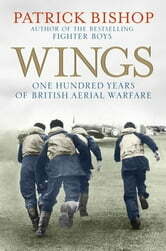 Writing with the verve, passion and the sheer narrative aplomb familiar to many thousands of readers from his bestselling Second World War aerial histories, Fighter Boys and Bomber Boys, Patrick Bishop's Wings is a rich and compelling account of military flying from its heroic early days to the present.